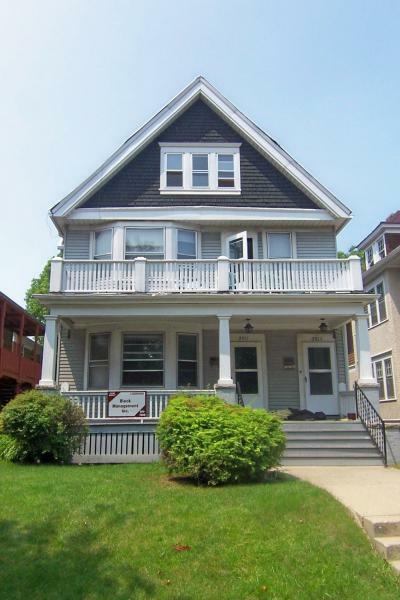 Super UWM location, only 3 blocks walking distance from campus! Includes range, refrigerator, pantry and eat in kitchen. Also living room and dining rooms are very spacious. Parking is available.